Got your trades business covered? Are you correctly covered if the worst should happen? 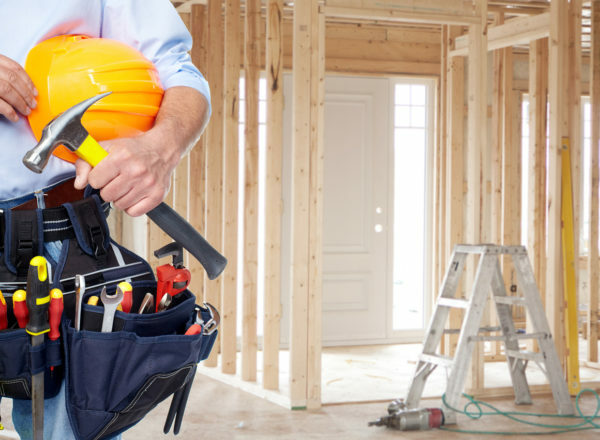 These days, Health and Safety obligations on tradies are more onerous than ever before. We know you don’t always have the time or desire to understand the small print on your insurance, so we’re here to give you the confidence that you’re covered for what you need, at the value you want. Don’t let any exposure catch you off guard, get covered now – or speak to us when it suits you. We are a locally owned and operated insurance brokerage established in the Bay of Plenty and Coromandel. Our business is built on the drive to take care of your business, providing you with complete 360º risk solutions. Being a member of NZbrokers, New Zealand’s third largest insurance broking group allows us to leverage the strengths and capabilities of a national group, allowing for greater buying and negotiation power with insurance providers while still offering you the benefits of local knowledge. Our team of highly knowledgeable, hand-picked experts are always up-to-date with legislative requirements so they can forecast potential problems and unforeseeable events and their impact on your insurance policies. 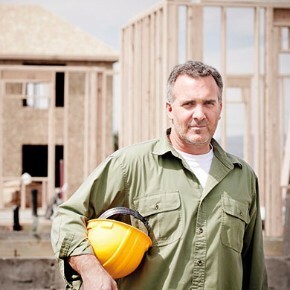 As your total risk advisor, we won’t just stop at your general business insurance policy. From reducing the excess on stolen tools, to protecting you while working at heights and correctly covering the commercial use of your vehicle, we’ll let you know how to best get protected.